Mughal Empire reached the pinnacle of its glory during Shah Jahan's reign and he is widely considered to be one of the greatest Mughal emperors. 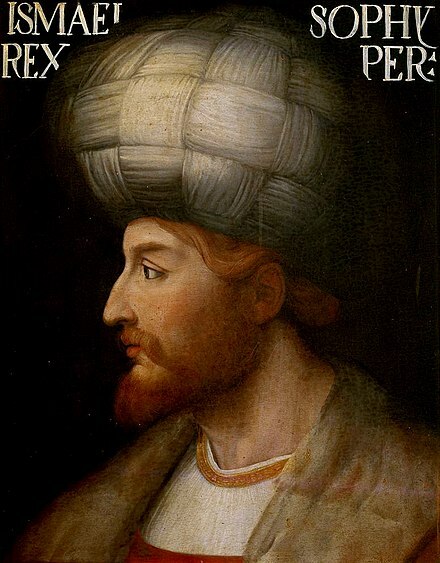 Persia with whom he had a daughter, his first child. 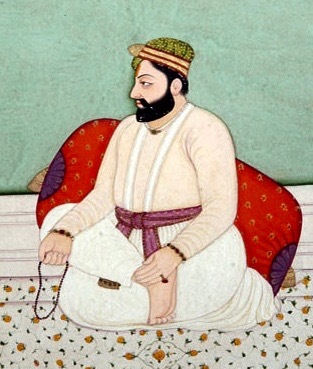 Politically speaking, the betrothal allowed Khurram to be considered as having officially entered manhood, and he was granted several jagir, including Hissar-Feroze and ennobled to a military rank of 8,000, which allowed him to take on official functions of state, an important step in establishing his own claim to the throne. In 1612, aged 20, Khurram married Arjumand Banu Begum, who became known by the title Mumtaz Mahal, on the auspicious date chosen by court astrologers. The marriage was a happy one and Khurram remained devoted to her. She bore him fourteen children, out of whom seven survived into adulthood. In addition, Khurram had two children from his first two wives. Though there was genuine love between the two, Arjumand Banu Begum was a politically astute woman and served as a crucial advisor and confidante to her husband. Later on, as empress, Mumtaz Mahal wielded immense power, such as being consulted by her husband in state matters and being responsible for the imperial seal, which allowed her to review official documents in their final draft. War elephants bear emblems of the legendary Zulfiqar. 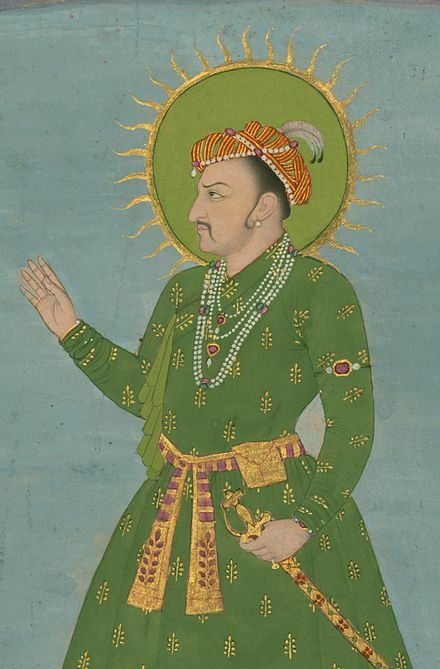 Shah Jahan in 1647. The mosque is built with red bricks with blue coloured glaze tiles probably imported from another Sindh's town of Hala. The mosque has overall 93 domes and it is world's largest mosque having such number of domes. It has been built keeping acoustics in mind. A person speaking inside one end of the dome can be heard at the other end when the speech exceeds 100 decibels. It has been on the tentative UNESCO World Heritage list since 1993. Lahore Fort was built during the reign of Shah Jahan. Mughal Army return after attending a congregation in the Jama Masjid, Delhi. Wazir Khan Mosque is considered to be the most ornate Mughal-era mosque. 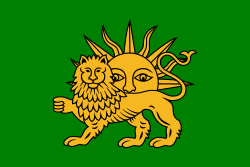 Mughal Empire (combining a crescent and a spear pendant with the word Allah). 21 August 1611 - 1675 Shah Jahan's first child born to his first wife, Kandahari Begum. Parhez Banu was her mother's only child and died unmarried. 30 March 1613 - 5 June 1616 The first of fourteen children born to Shah Jahan's second wife, Mumtaz Mahal. She died of smallpox at the age of 3. Mughal Empire after her mother's death, despite the fact that her father had three other consorts. She died unmarried. 20 March 1615 - 30 August 1659 The eldest son and heir-apparent. 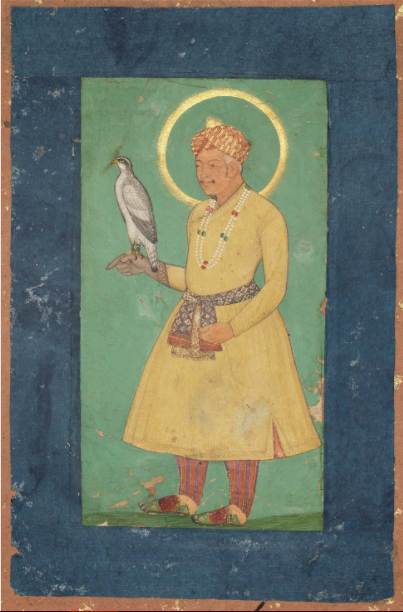 He was favoured as a successor by his father, Shah Jahan, and his elder sister, Princess Jahanara Begum, but was defeated and later killed by his younger brother, Prince Muhiuddin (later the Emperor Aurangzeb), in a bitter struggle for the imperial throne. He married and had issue. 23 June 1616 - 7 February 1661 He survived in the war of succession. He married and had issue. Aurangzeb during the war of succession. She died unmarried. 25 June 1618 - March 1619 The only child of Shah Jahan's third wife, Izz-un-Nissa (titled Akbarabadi Mahal). Jahan Afroz died at the age of one year and nine months. Mughal emperor after emerging victorious in the war of succession that took place after Shah Jahan's illness in 1657. 18 December 1619 - February/March 1621 Died in infancy. 10 June 1621 - 28 April 1628 Died of smallpox at the age of 7. 1622 Died soon after birth. 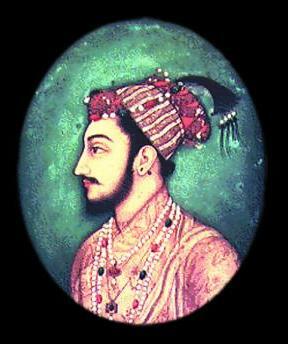 8 October 1624 - 14 December 1661 He was killed in 1661 as per Aurangzeb's orders. He married and had issue. 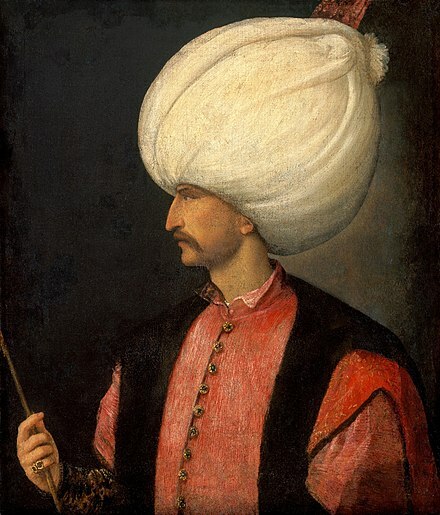 4 November 1626 - 13 May 1628 Died at the age of one and a half years. 8 May 1628 - 13 May 1629 Died in infancy. 23 April 1630 - 1629 Died in infancy. Mumtaz Mahal died while giving birth to her on 17 June 1631 in Burhanpur. She died unmarried. Agra and Shahjahanabad in the golden days of the Mughals (1. publ. ed.). 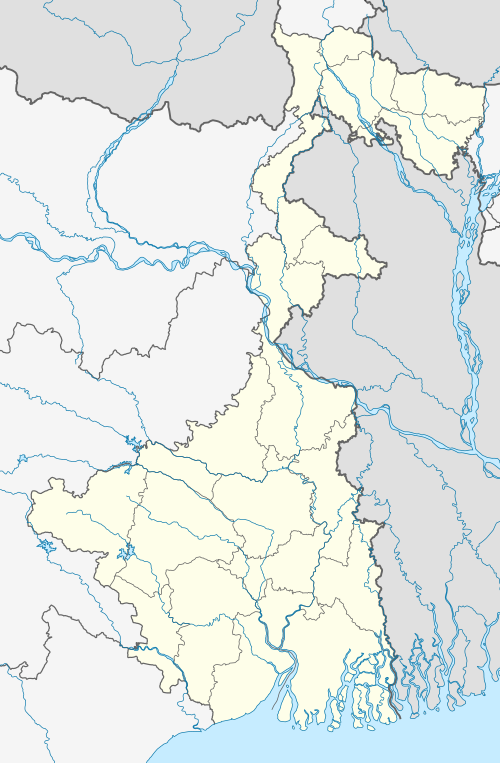 Kolkata: K.P. Bagchi & Co. p. 40. ISBN 9788170743002. ^ Desai, compiled and translated by W.E. Begley and Z.A. (1989). Taj Mahal : the illumined tomb : an anthology of seventeenth-century Mughal and European documentary sources. Cambridge, Mass. : Aga Khan Program for Islamic Architecture. p. 23. ISBN 9780295969442. Agra (Hardback) (First ed.). Thames & Hudson Ltd. pp. 288 pages. ISBN 0-500-34209-1. Lal, K.S. (1988). The Mughal Harem. New Delhi: Aditya Prakashan. ISBN 81-85179-03-4. Begley, W, The Symbolic Role of Calligraphy on Three Imperial Mosques of Shah Jahan, Kaladarsana, 1978, pp. 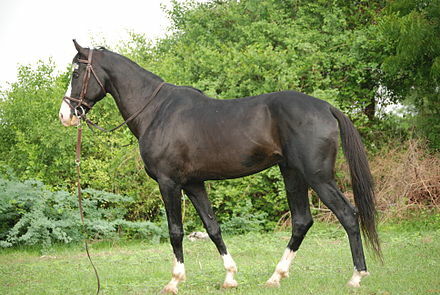 7 – 18 Banks Findly, Ellison (1993). 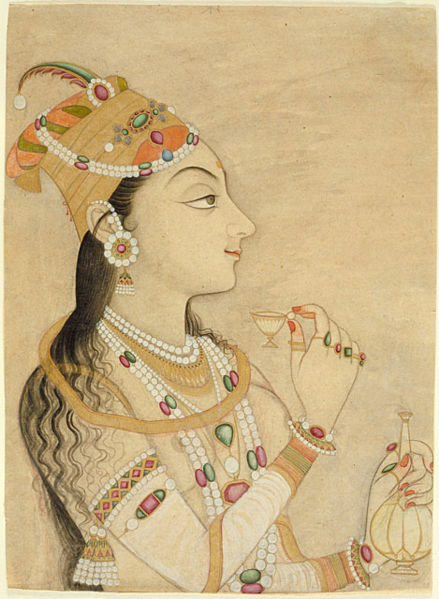 Nur Jahan: Empress of Mughal India. Oxford, UK: Oxford University Press.